Enjoy this kind of sick, twisted humor? Well, there's more where this came from! 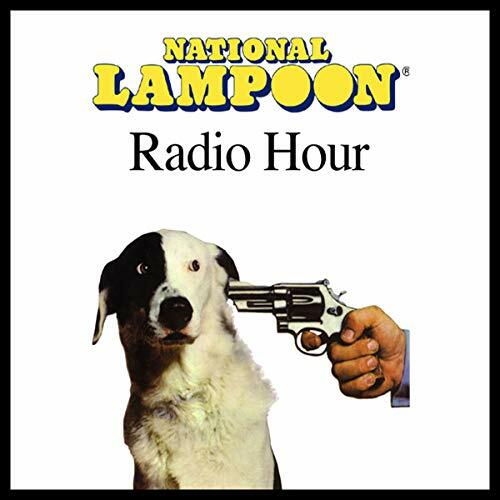 Check out the National Lampoon Radio Hour archives by clicking on matching edition under periodicals.